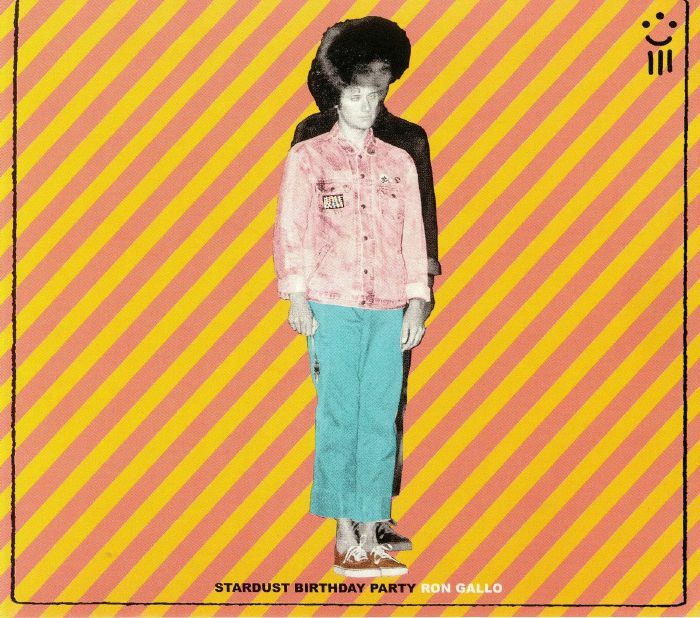 Ron GALLO Stardust Birthday Party vinyl at Juno Records. 1. "Who Are You? Point To It!" 5. "Do You Love Your Company?" 6. ""You" Are The Problem"
8. 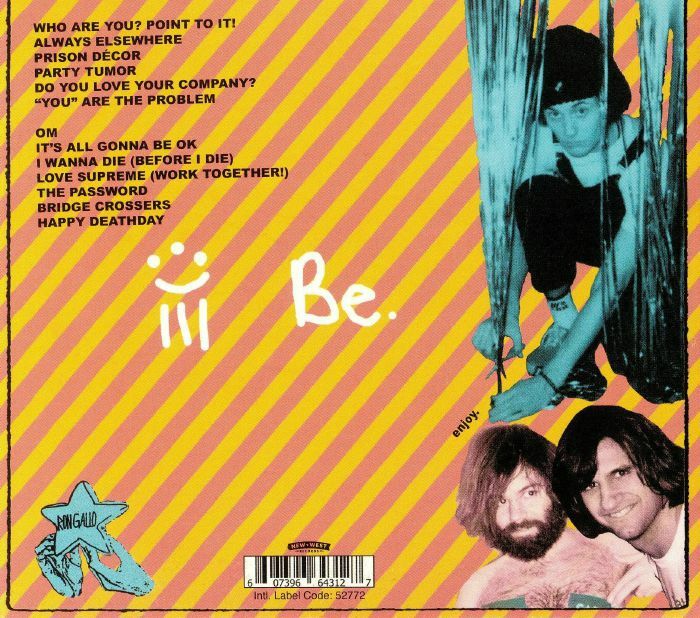 "It's All Gonna Be OK"
9. "I Wanna Die (Before I Die)"
10. "Love Supreme (Work Together!)"